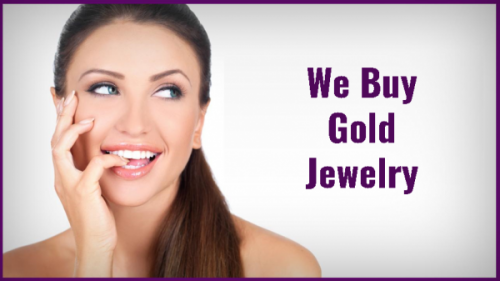 Same Day Cash Paid For Gold Bullion & Diamond Jewelry in East Hanover N.J. If you live near East Hanover, and wish to know how much your Gold and Diamonds are worth then call our expert buyer who is standing by and will help turn your gold and jewelry into quick cash. The Gold Trader a precious metals & jewelry company in East Hanover, has served the area for the past 10 years. Since 2009, they have offered a location to buy and sell precious metals, jewelry and diamonds. This gold and jewelry shop has been located for the past ten years at 379 Route 10, serving the community with cash for high-value items. In addition, the shop offers gold testing for free so that customers can have a higher sense of transparency when trading. The Gold Trader is insured, bonded and licensed. As they have been around for a decade, they have become a Morris County mainstay because of their high-end jewels and watches available for sale in the store. Having stocked their shelves with one-of-a-kind rarities, they provide a free appraisal on valuables that customers bring in. Aboud continued, I created this business in response to what I noticed was increased demand for a local marketplace for old jewelry. Because I had experience as a diamond dealer, I saw an opportunity to enter the marketplace and pay a much higher rate than the local jewelry stores and pawn shops. I think you will be very satisfied when you visit with us. Our goal is to provide you with quick and honest estate jewelry buying services. Our evaluations are fast, accurate, and will probably be higher than any other local estate buying company. Whatever your estate jewelry needs, our goal is to service that need and maintain the highest ethical standards in the industry. After a decade of providing estate jewelry services, we have developed a reputation for honest service with the highest cash values. Our new clients come from recommendations from existing clients. And that s because we pay you the highest cash value for your item.